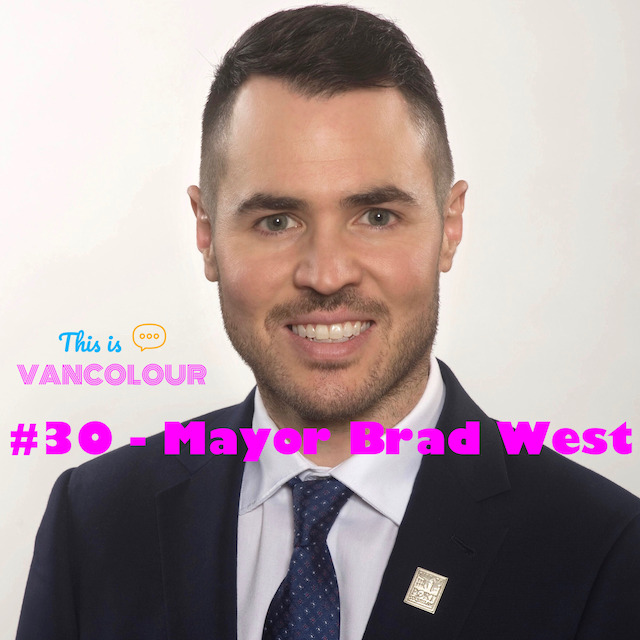 Port Coquitlam Mayor, Brad West, is one of the youngest mayors in Metro Vancouver’s history. First elected to Port Coquitlam City Council in 2008 when he was 23 years old, he was re-elected in 2011 and 2014. In 2018, he was elected Mayor with 88% of the popular vote. Keith Baldrey has said he will be a major political force. Jay Janower has called him the new sheriff in town. Both Lynda Steele and Sam Cooper agree: He has been kicking up a dust storm and calling out political leadership in this province and in this country.